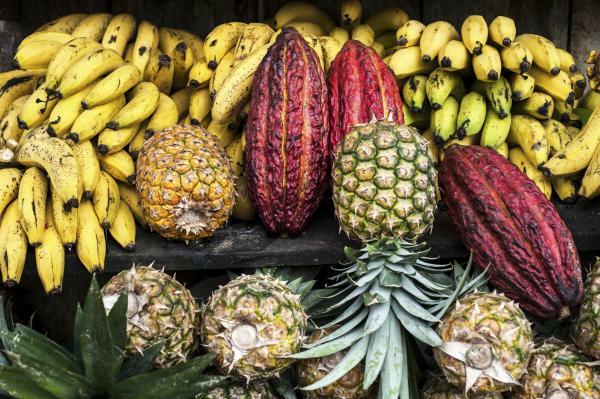 Peru’s new food scene traces its roots back to the fusion of cultures that came to the country from Spain, West Africa, China, Japan and of course the local Andean influences. 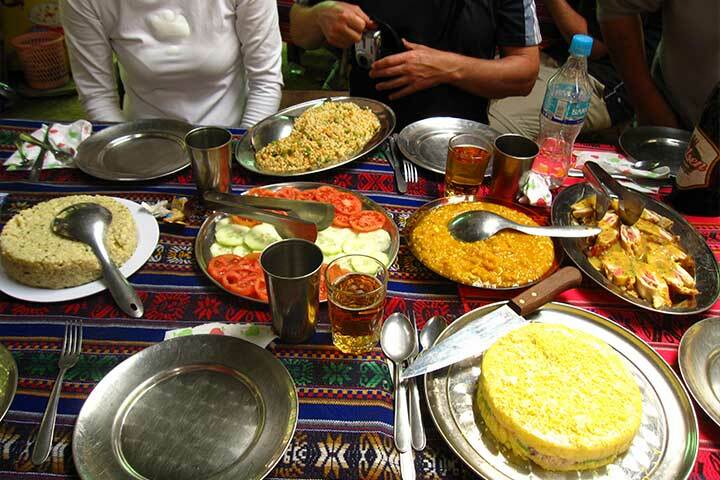 On these delightful journeys we blend exquisite cuisine with unrivaled geographic and cultural diversity. Get private access to the culinary temples in Lima, an epicurean dreamscape.Travel and cook with the best local chefs through the colonial cities, the Sacred Valley of the Incas and the magical, mystical Machu Picchu. You will dine at the most acclaimed restaurant in all of Peru, tour kitchens and sit at chef’s tables. Visit local marketplaces and learn about the national spirit called Pisco which pairs perfectly with the local cuisines. Eat freshly caught and prepared ceviche at one of the world’s top restaurants. Discover the coffee plantations high in the Andean mountains and learn about growing, harvesting and processing the coffee as you sip on a reviving cup. Explore incredible Machu Picchu. Optional climb of Wayna Picchu. Return by train to Ollantaytambo and then drive to Cusco. Optional farewell dinner. Stay in a cozy hotel near Cusco’s Plaza de Armas. Day 9: Tour ends and additional tours are available before you return home.